Well done, Ned. 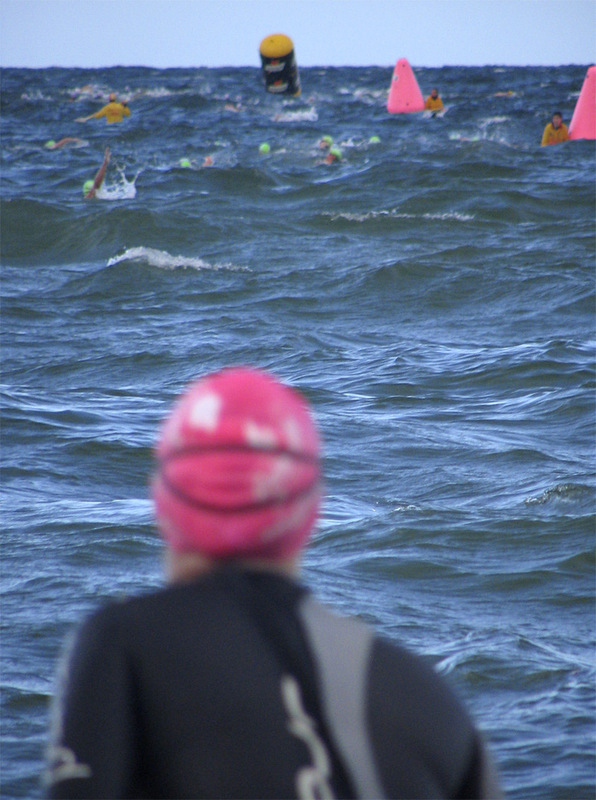 Great swim: See the details here. Owen O’Keeffe is keeping an eye on Ned’s plans. The tracker isn’t working so for the intended start time tomorrow, Dec. 30, 06:00 local time (that’s 04:00 for us in Ireland) Owen will be doing updates at this page. The pilot will be texting progress reports to support crew in S.A. and they will forward these to Owen, who will keep his page updated as the day goes on. Good luck, Ned! Sun setting by 4.30 as the cold closes in – thought this looked good: couldn’t quite capture how red it was in real life. We are swimming Saturday mornings at 8am and a couple of afternoons about 4.00, if anyone is interested. 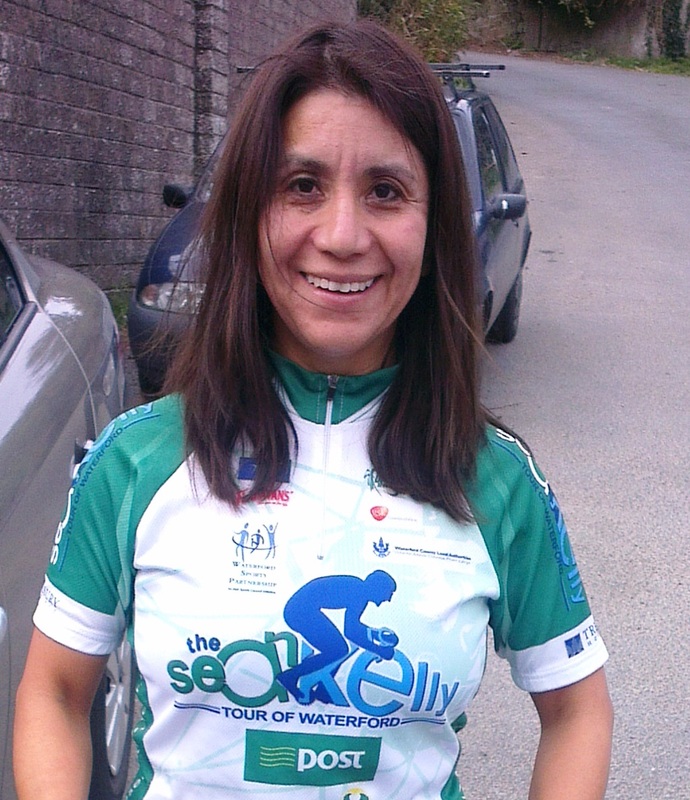 Sue Oldham: “As a background and due to ill health two of our original four man relay team had to pull out – Tony Parbery who had swum in the 2006 oldest relay team and did his solo swim in 2008 and Les Stewart at 76 and also a member of the 2006 relay team. 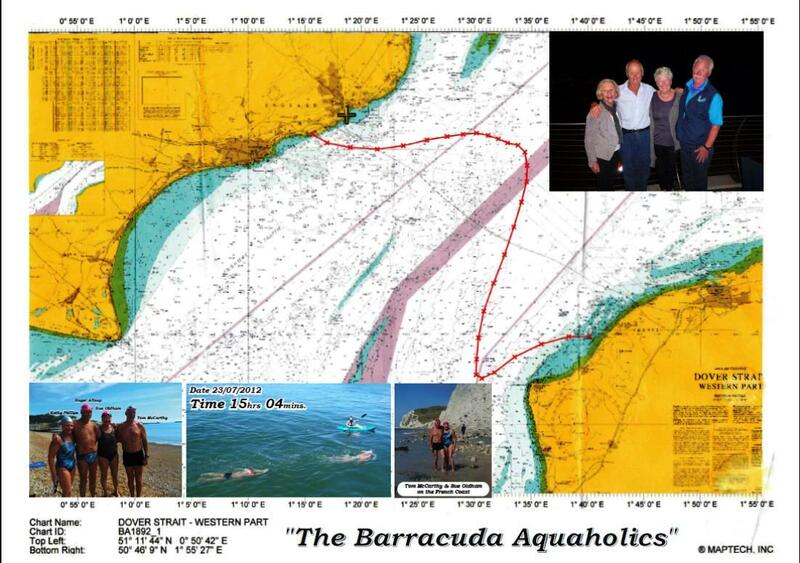 We had been very fortunate that when Tony withdrew Roger Allsopp the oldest person to solo swim the channel agreed to join Kathy Phillips from Perth and myself. When Les withdrew Tom agreed to join us. From the very first Tom became a firm friend, delighted to join our Aquaholics relay team and experience his first challenge at the English Channel. 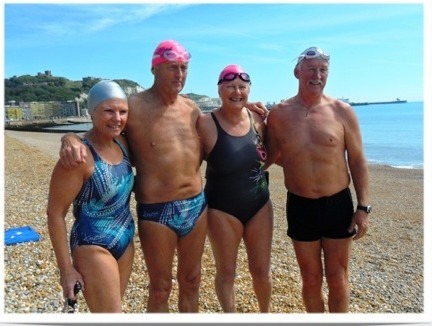 Kathy and I regarded ourselves very fortunate that our relay team consisted of Roger Allsopp and Tom and immediately the four of us joined forces, training together in Dover Harbour. Swimming the English Channel is regarded as the Everest of open water swimming and this was Kathy and Tom’s first experience although neither Roger nor I regarded this crossing as something to be undertaken lightly. At our first training session in Dover Harbour our coach Pauline Pratt was immediately delighted by Tom’s breaststroke, recognising it as near perfect (more so when she discovered he had not had any professional coaching). We met down at Dover Harbour in the early hours of July 22nd on a cold and windy morning and once all gear and supplies were loaded onto Anastasia, our pilot, Eddie Spelling, took us around to Samphire Hoe for our start. Pauline nominated the order of the relay as Roger to start, followed by Kathy, Tom and myself. In that order we would swim in a one hour rotation until we reached the shores of France. Tom of course immediately established himself as the experienced sailor he is and when it was his turn to jump into the cold, dark ocean he was quite at home. 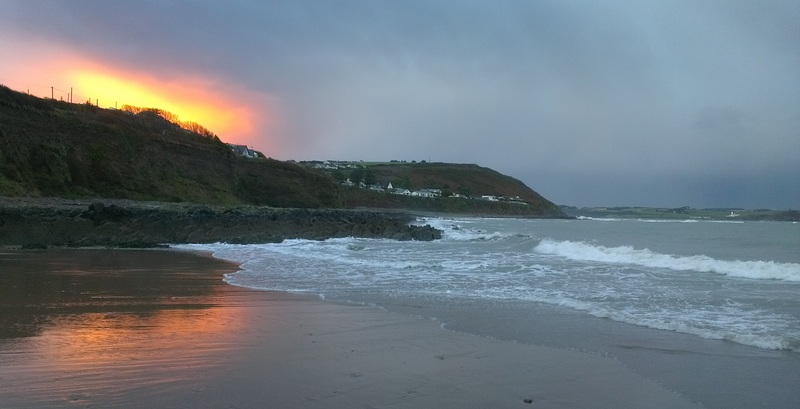 Some of us suffered mild cases of hypothermia (although not Tom) but eventually as the hours slid by the sun came up displaying a glorious sunrise, we gradually warmed up and the sea calmed down. After ten hours or more and with the coast of France in sight, the sea lost its glassiness, with the light breeze picking up enough to ensure we would all have to swim another round, making it four each (although as last swimmer mine was only a fraction of the hour) we gradually and slowly swam our way onto the French coast. Tom was a wonderful team member, he enjoyed each and everyone of his turns, swimming strongly every time and finding the cold water quite exhilarating. As Tom’s last hour-long swim didn’t quite make the French coast I had the privilege of taking us in with Tom continuing to swim in behind me finishing on 23rd July in an official time of 15 hours 3 minutes. What can I say, Tom is a great chap, a good friend and team mate who was always ready to give a helping hand. I dont know if we will make the records as the oldest four man relay team to swim the Channel with an average of 64, but with a team comprising of two world record holders, Kathy who swam well and with great determination despite suffering badly from the cold and Tom McCarthy as our secret weapon who impressed us all with his strong and steady breaststroke. I would love to see him trying for a solo crossing, he has the ability and tenacity to achieve it and should he ever consider another relay crossing I would quickly put my hand up to be on his team. 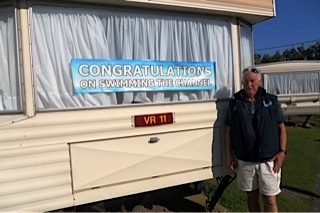 As always, be it a relay or a solo swim, accolades must go to the skipper Eddie Spelling and his crew, our coach Pauline Pratt, the tireless support of assistant Tony Parbery and to our observers. ” Sue Oldham, 14 Oct, 2012. Swimming in Open Water is just like swimming in the Pool, isn’t it? Something we often hear on internet forums is that swimming in open water is just like swimming in the pool. Unfortunately it isn’t! – Stay calm before the start and back yourself to cope. – As soon as you’re swimming, make sure you exhale smoothly into the water, this will help you relax and stay aerobic. – Use a slightly straighter arm recovery to give you a greater arm clearance over the surface of the water. – Focus on momentum in your stroke: shorten things a touch and keep a strong rhythm to help punch through waves and chop. It’s a little like using a smaller gear on the bike, you turn over quicker but each stroke is easier, keeping the effort level the same. – Avoid over-gliding in your stroke at all costs or you will be swamped by waves and chop, and could end up being swept backwards! – Enjoy the challenge and repeat to yourself a positive mantra that works for you, e.g. when the going gets tough, the tough get going. Cheesy but effective!